Under the new framework created by the Telecom Regulatory Authority of India (TRAI), the major DTH operators in India have announced the price of the new channel packs. Under TRAI's new framework, viewers will now pay only for the channels they want to see. Airtel DTH Plans 2019 and Dish TV have first reported new prices for each channel. Following cable TV distributor and multi-system operators (MSOs) such as Den Networks, Hathway Cable and Siti Cable, following the latest Frameworks by Trai, the new price for each of their channels Has lifted the curtain from above. In addition to major DTH companies, Dish TV has published a separate price list for each channel. Operators divided the channel according to style. Different styles of channels have been highlighted in the list provided by Dish TV. Such as English news, Hindi Movies, Lifestyle / Fashion and Sports. The list includes Hindi HD Premium, Hindi HD Value, Star India's Telugu Value From, Times Network's Times Bouquet 1 HD, Times Bouquet 2 HD, Turner Family Pack of Turner International, Turner Kids Pack and Happy India 31, Happy Pictures of Sony Picture Network India Platinum and Happy India HD Pack are included in the list. Airtel Digital TV has curtailed the price of each channel on its official website. The company will charge 20 rupees to 22 rupees per month for premium channels like Star Sports, Sony and G Café. Like Dish TV, Airtel Digital TV has also introduced new packs like Star Value and Sony Happy India. Cable operator Hathway has unveiled several channel packs to entice the audience. In Namda Kannada (Namma Kannada) for Rs 272, Telugu Telugu (Mana Telugu), Rs. 401, premium Kannada for Rs. 401 and your Choice of Monthly Pack for Rs. 271 have been launched. The price of the initials of Den Networks starts from Rs 4 to Rs 145. On the other hand, Siti Cable has introduced different packs for the audience, the price of the initial pack is from Rs 52 to Rs 166. 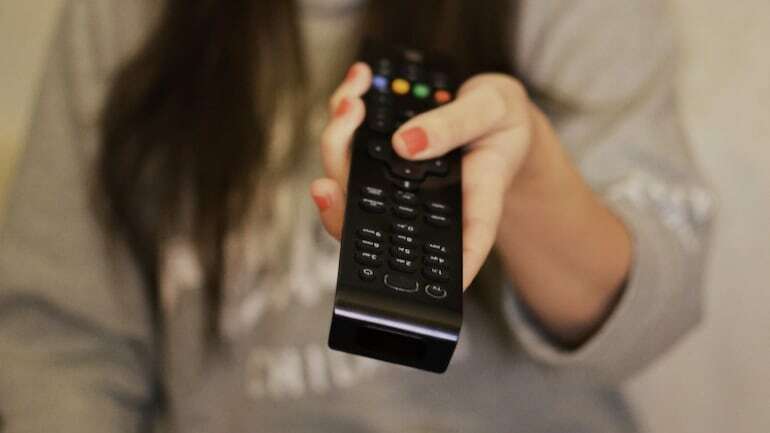 In addition to Monthly Pack, cable service providers and DTH operators will charge a maximum of 130 rupees per month for 100 free-to-air channels. The Telecom Regulatory Authority of India (TRAI) has given the audience time till January 31 so that they can select their preferred channels under the new framework. All existing packs and plans will run till 31st January 2019 without interruption.